Bundle Offer! 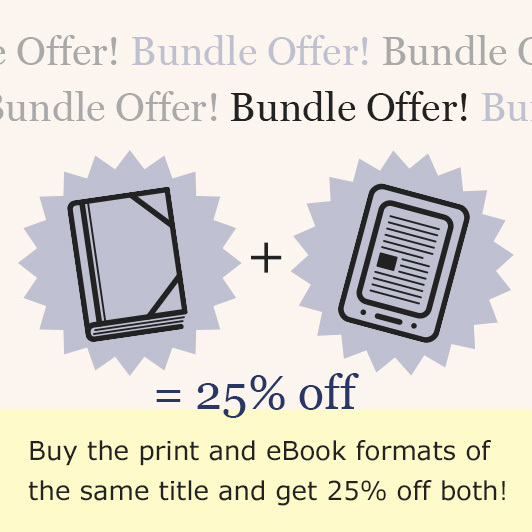 Choose a print and eBook format above and get 25% off both! This new addition to the best-selling Conway pocket-book range features Admiral Nelson's fully preserved flagship HMS Victory, the most tangible symbol of the Royal Navy's greatest battle off Cape Trafalgar on October 21st 1805. In the HMS Victory Pocket Manual, Peter Goodwin adopts a fresh approach to explain the workings of the only surviving ‘line of battle' ship of the Napoleonic Wars. And, as Victory was engaged in battle during only two per cent of her active service, the book also provides a glimpse into life and work at sea during the other ninety-eight per cent of the time. This volume presents answers to questions such as: ‘What types of wood were used in building Victory? '; ‘What was Victory's longest voyage? '; ‘How many shots were fired from her guns at Trafalgar? '; ‘How many boats did Victory carry? '; ‘What was prize money? '; ‘What was grog? '; ‘When did her career as a fighting ship end? ', and ‘How many people visit Victory each year?'. It gives a full history of the world's most famous warship through a highly accessible pocket-book format. The book Includes a pertinent and varied selection of contemporary documents and records to explain the day-to-day running of a three-decker Georgian warship. The leading historian of the sailing man of war, Peter Goodwin was technical and historical advisor to HMS Victory in Portsmouth for more than 20 years, and is in a unique position to investigate and interpret not only the ship's structure but also the essential aspects of shipboard life: victualling, organisation, discipline, domestic arrangements and medical care. Peter Goodwin is widely acknowledged as one of the leading writers on the sailing warship. His published titles include the classic The Construction and Fitting of the Sailing Man of War (Conway, 1990), The Naval Cutter Alert (Conway 1992), Nelson's Ships (Conway 2002) and The Ships of Trafalgar (2005). Peter was Keeper and Curator of HMS Victory for some 20 years.